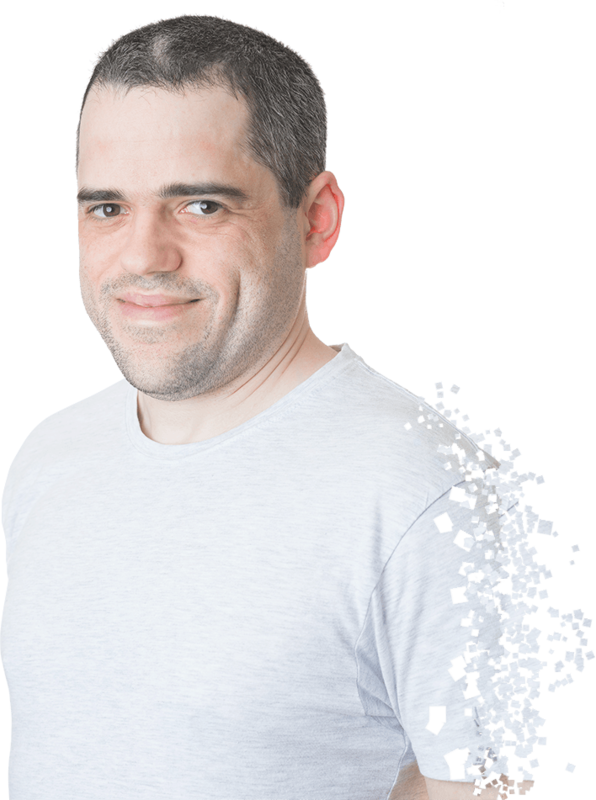 I'm a Perth based Web Developer and primarily work with small professional based businesses to help them achieve their goals for their web presence. Rather than just build you a pretty website, I like to find out your goals and come up with a strategy to help you achieve them. Over the last several years I have freelanced and worked for agencies and have come to gain a pretty good understanding of the industry. Have goals? I'll help you achieve them. Check out a brief summary of some of the work I have done for my awesome clients. Jacqui is a long-time client of mine, of which, I helped her build her former website in addition to this latest one. 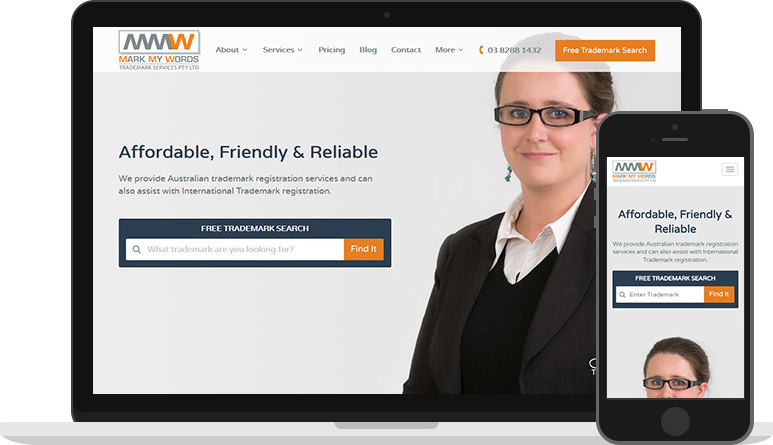 MMW Trademarks has grown leaps and bounds since it's launch and after a period of time we decided her site needed a freshen up and to be a bit more modern, and that is what you see today. Jacqui provides a friendly and affordable service whilst always remaining professional, and we wanted to reflect this in the design. "Brett understood my 'vision' for the site from the very first discussion we had, and absolutely delivered." 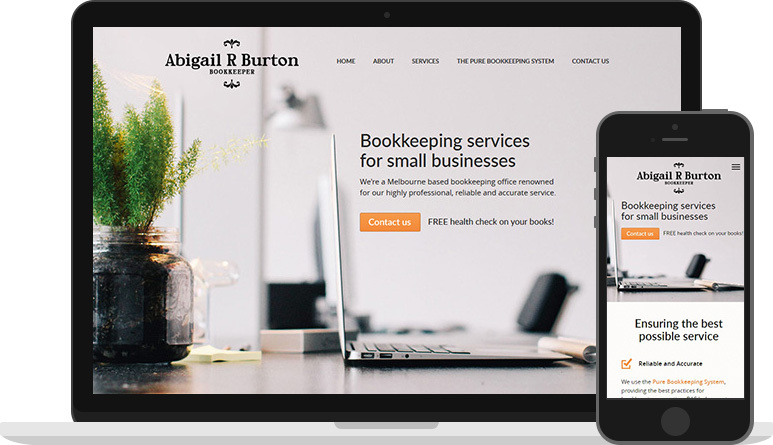 Abigail, an experienced bookkeeper, had recently started her own small business and was referred to me by one of my other clients, as she wanted an additional method to attract more local clients. Abigail's primary goals were to lead potential clients into a free health check on their books and to communicate that bookkeeping is not just data entry, but can help your business move forward in many other ways. Quick off the Mark provides trademark registration services and they came to me as they wanted to provide an automated system their clients could use to apply for trademarks right there and then. They had an existing website but wanted to add this new functionality to it, as well as integrating it within the WordPress CMS. 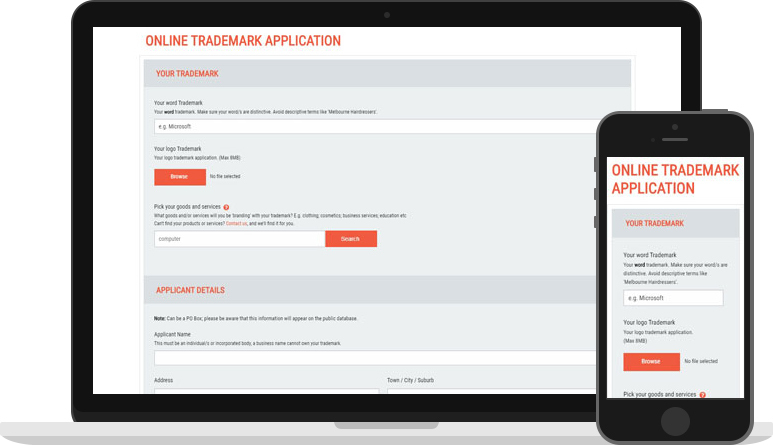 The system that was built allows the prospective client to search for goods and services related to their product to apply for the trademark under and apply these to a word and/or logo trademark - the process will then take the user through payment and be forwarded to QOTM for review and processing. My goal is to help you achieve yours. I understand your pain from a business point of view and we can work together to come up with the best possible solution to your challenges. Fill in the form below and I will be in touch. Once I have gone through the initial brief of your project, I can give you a call or schedule a meeting with you, whichever you prefer. Thanks for your message; I will be in contact pronto!